The Pirastro 335020 Evah Pirazzi Gold Cello String Set is ideal for musicians wanting a clear, focused sound. The single filament steel core produces a bright sound with clarity and strength. The C and G strings have slightly darker overtones that add more complexity to your overall sound. The chrome steel winding has easy playability, as well as producing additional brilliance. The response provides each note with immediate balance, a trait which is key for players developing their techniques. These strings all have ball tailpiece ends and are designed for full size cellos. The Evah Pirazzi Gold range of strings offer a brilliant sound with excellent playability. The strings produces bright notes with a long decay, making them ideal for both studio and live use. The strings have a controlled resonance so that your notes don’t become lost amongst each other. These strings have uncompromisingly easy playability and are immediately at their optimum tone when you start playing them. The outstanding response gives you excellent control, so the strings are as dynamic and malleable to different styles as you are. Each string is designed to coordinate with one another for a balanced sound full of tonal colourings. 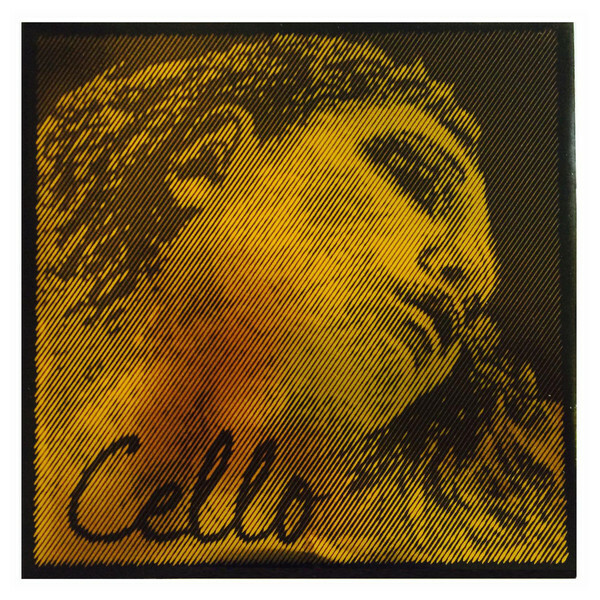 The Evah Pirazzo Gold string range is ideal for cellists requiring a balanced, reliable sound every time they play.